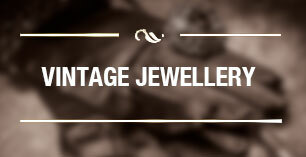 A Ladies’ Vintage Fashion shop specialising in original clothing, accessories, shoes, jewellery and gifts from the 1890s to the 1990s. Sourcing items from the UK, France, Italy and the U.S. selecting very good quality pieces from a range of well-known designers and brands. Like walking into a beautiful world full of the history, style and glamour of ladies’ fashion over the last 100 years. OUR BUYING POLICY We do not buy and nor do we sell on commission. Sorry, but if you have something to sell, we have to disappoint you. 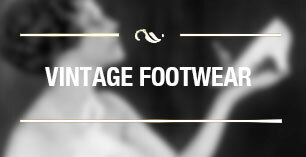 At Stardust Years Vintage Fashion we source all our fashion and accessories ourselves. That's part of the fun of it!